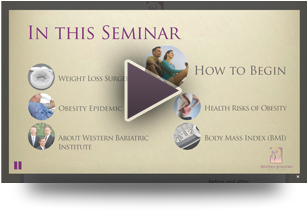 Obesity is emerging as a health epidemic around the world. According to the Centers for Disease Control and Prevention, obesity is rapidly spreading across all regions and demographic groups. 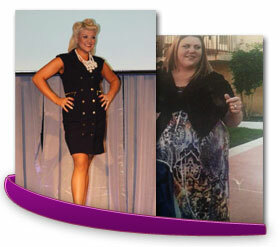 An estimated 97 million adults in the United States are overweight or obese. The dictionary definition of obesity is to have an increased body weight that is caused by an excessive accumulation of fat. People who have a Body Mass Index (BMI) over 30 are considered to be obese. Morbid obesity is a chronic disease with symptoms that build over a period of time. It is defined as being 100 pounds or more over your ideal body weight or having a BMI of 40 or higher. 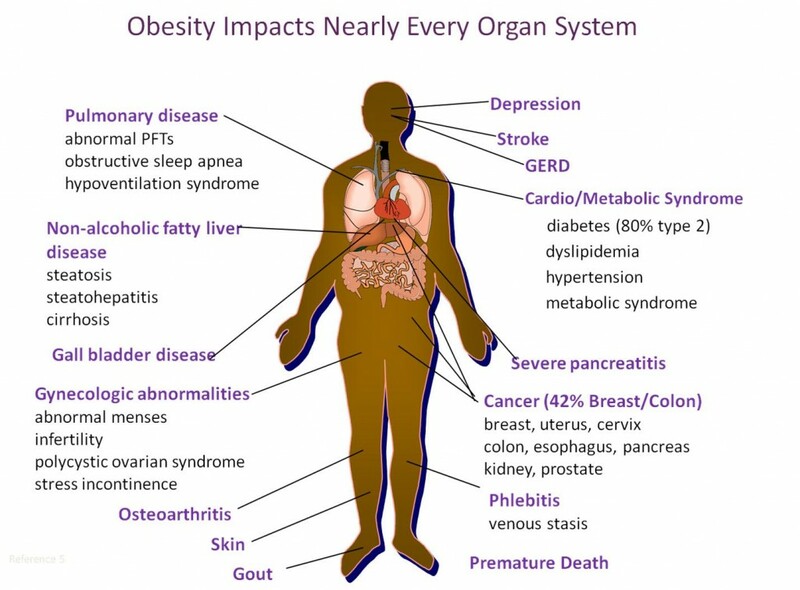 The contributing factors behind obesity are numerous and can include such factors as genetic/hereditary history, environmental influences, and/or metabolic and eating disorders. Weight gain usually coincides with one of these factors affecting us in a negative way. 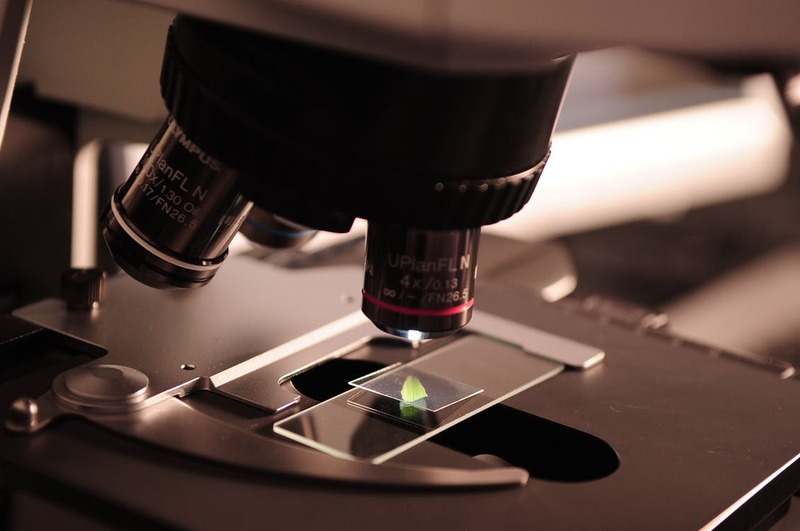 Genes also affect how efficiently our body utilizes and burns calories and where our body fat is stored. If you have a high metabolic rate, this means that you burn your calories a lot faster so you are less prone to gaining weight than someone else that has a slow metabolic rate. Even people with the same diet may not show any relation to the body weight of each other while a family whose member’s live apart and do not have the same diet may show a close relation to each other’s body size. Environmental factors such as fast food dinners and the weather can also affect the development of our body weight. For example, people who are always moving or are engaged in physical activities during their daily routine will less likely show signs of obesity than people who sit behind a desk all day. Eating disorders and other medical conditions also influence our body weight. If you have a medical condition or an eating disorder, it is possible that your condition can be treated with just medication. So it is equally important to consult a doctor to make sure that surgery is the right solution for you. There are many medical conditions that are related to or worsened by obesity and these conditions are termed co-morbidities. Co-morbidities can be categorized as major, or life threatening problems, or minor, conditions that are not life threatening. Morbid obesity increases the risk for a shorter life expectancy especially for individuals whose body weight exceeds twice their ideal body weight. This brings with it an increased risk of diabetes or heart attack, up to seven times greater than in non-obese persons.